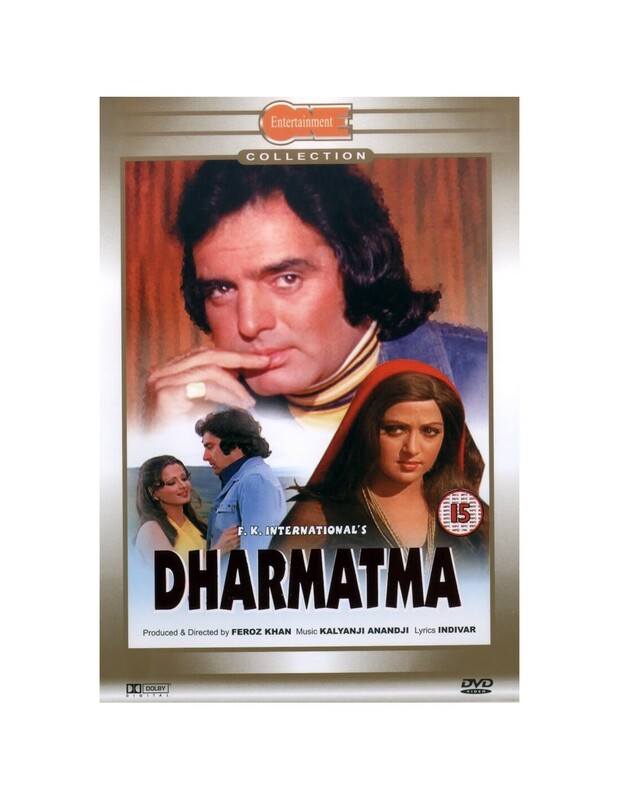 Wealthy, powerful and influential Seth Dharamdas leads a financially secure life in a palatial mansion. He is known to come to the aid of all people who are beyond any hope of assistance, and this leads to him being known as "Dharmatma". But Seth Dharamdas does have a number of skeletons in his closet, and a parallel life as a gangster. The only person Dharamdas hates and fears is none other than his very own son, Ranbir, who has sworn that he will never compromise with his father's dark career, and threatens to expose him. 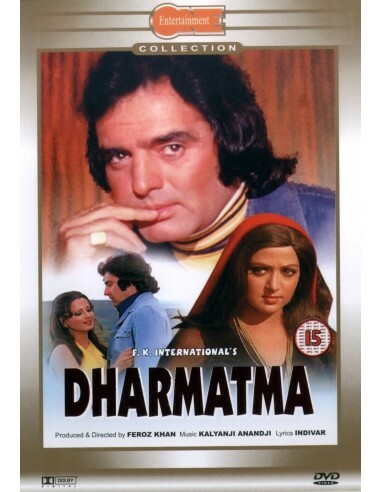 Dharamdas has never conceded surrender or defeat at the hands of any mortal, and will never even consider to do so - even if this means the death of Ranbir.